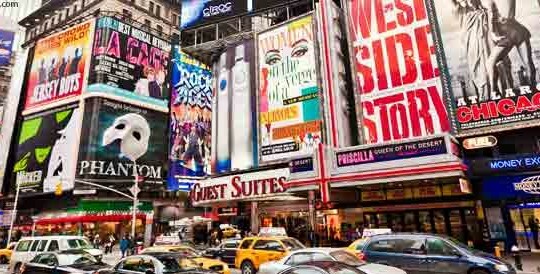 As curtains close on Hedwig and the Angry Inch, Hand to God, and Mamma Mia new sets, costumes, dancers, singers, and orchestras come rolling into the newly vacated theaters sprinkled throughout Times Square. Broadway. Glamour, music, and drama find their home here in the heart of New York and draw in people by the millions each season. It’s never boring on Broadway, and truly any theater lover not living in the city is jealous of its residents’ proximity to the nexus of thespian art and culture. 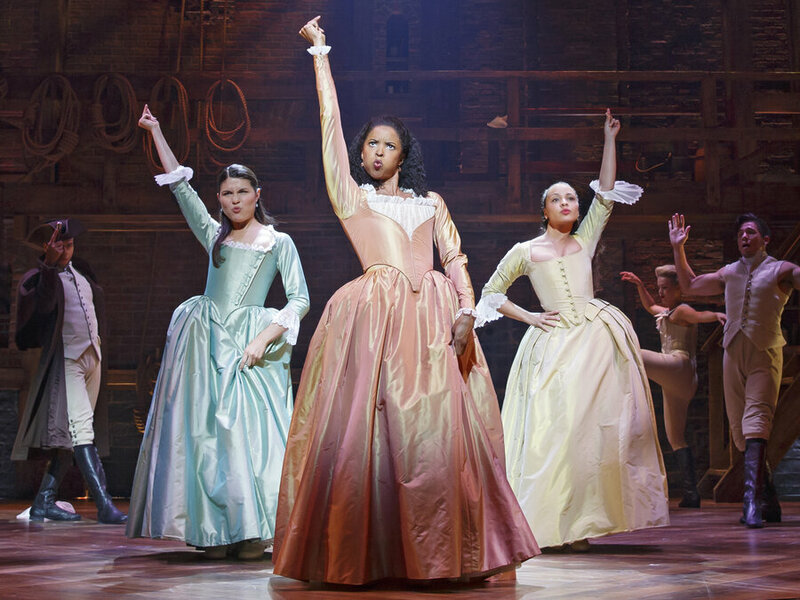 Nothing pains a Broadway fan more than being unable to see a show they love, but for those of you in New York or close enough to stop by a theater, here are a few shows to look forward to in the coming months. Come May, a new season of song, dance, and story begins with plenty of fresh and familiar faces gracing the stage in all their costumed glory and telling tales of love, religion, felines, news, and chocolate. Here are a few shows I’m excited for. A new musical and the first Cirque du Soleil show ever assembled for Broadway. Return engagement of the Broadway musical that ran 738 performances 2013-2015. A more detailed and periodically updated list of shows can be found here. Sadly, I won’t be in New York anytime soon so you guys have to go watch them for me! Don’t forget to see the ongoing shows either. 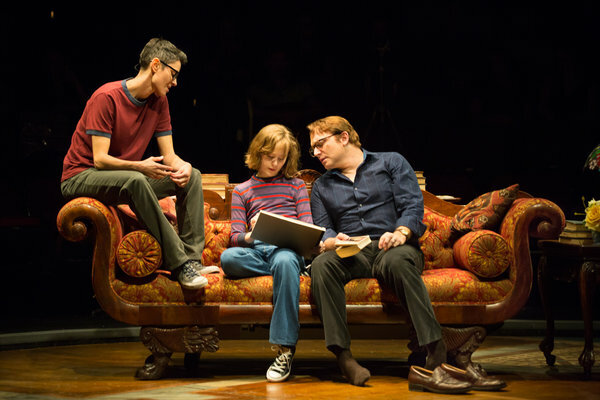 Fun Home, winner of the 2015 Tony for Best Musical, and Hamilton, a phenomenal historical musical even Obama approves of, are two amazing shows you need to see as soon as possible. Lucky for me Hamilton will touring next year so I’ll get my chance but don’t waste yours to experience the magic Broadway.